Mitchell Creek Marina at Allons, Tennessee, presents the band Split Decision performing live at Music on the Water at Dale Hollow Lake Aug. 3, 2019, from 6 p.m. until 8 p.m. This is a free event for the community, families, Marina guests and slip holders and the public. 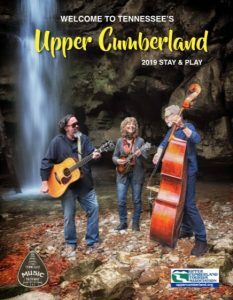 Split Decision is a popular Upper Cumberland band that has been together for years and knows how to entertain crowds with classic rock, Southern rock and classic country music. Mitchell Creek Marina at Allons, Tennessee, presents the band Split Decision performing live at Music on the Water at Dale Hollow Lake July 6, 2019, from 6 p.m. until 8 p.m. This is a free event for the community, families, Marina guests and slip holders and the public. 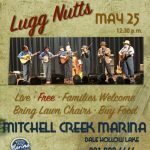 Mitchell Creek Marina at Allons, Tennessee, presents the duo Greg and Suzie performing live at Music on the Water at Dale Hollow Lake July 4, 2019, from 6 p.m. until 8 p.m. This is a free event for the community, families, Marina guests and slip holders and the public. Greg and Suzie are an Upper Cumberland duo who sing a variety of musical types with a strong emphasis on country. 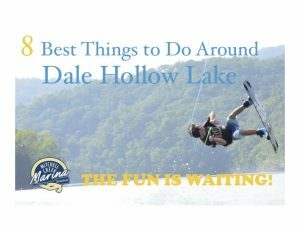 Mitchell Creek Marina at Allons, Tennessee, presents the band Flat Rock Ramblers performing live at Music on the Water at Dale Hollow Lake June 29, 2019, from 6 p.m. until 8 p.m. This is a free event for the community, families, Marina guests and slip holders and the public.